The Alpine vinyl planks in the Treebark wood grain design offer a beautiful rustic appearance for both your home and commercial applications. The Formations Alpine collection of glue down luxury vinyl plank is a superior solution for both your home and commercial applications. Formations features a tough G55 ceramic coating that offers superior stain and wear resistance and no buff/no wax properties. 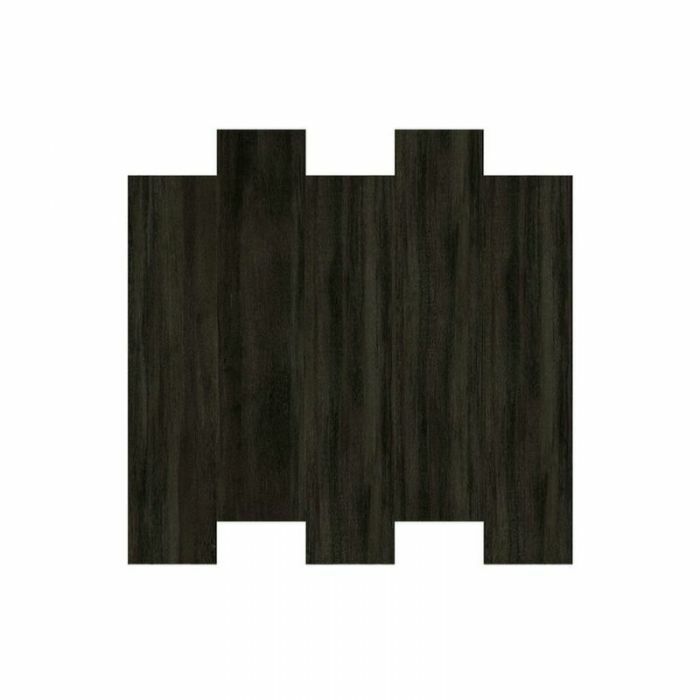 The Alpine LVT plank collection is available in a wide selection of traditional, rustic and exotic wood grain designs that feature a 2.0mm gauge and a 12 mil wear layer. Formations is extremely easy to install and maintain and provides quiet warmth underfoot.